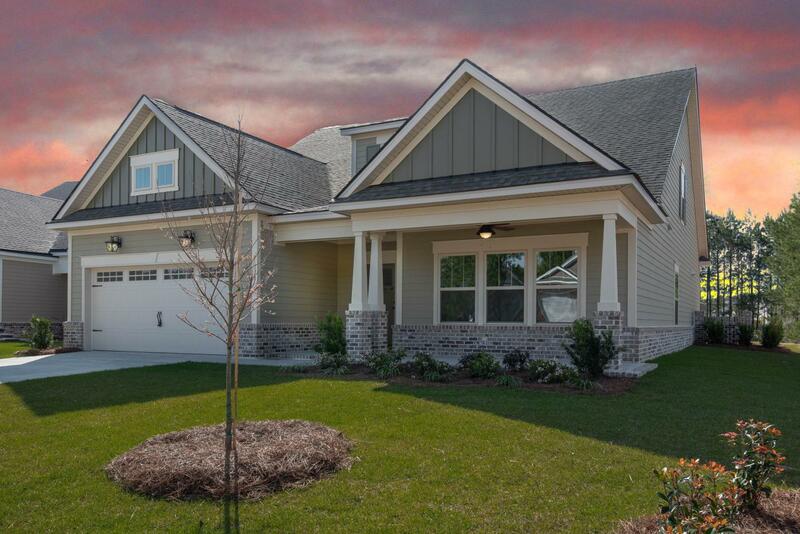 Kevin Kirsch New Homes offers new homes in Savannah, Pooler, Effingham County, and Springfield, GA. It is a fact that a new home purchase is most likely the largest purchase that someone will make in their life time. After 22 years in the homebuilding business I’ve listened to feedback from hundreds of sales agents and home buyers. Their biggest fear is they will be abandoned and ignored by the builder after the sale. I vowed that I would never let that happen. I’ve made it my sole purpose that agents and buyers can feel secure that they are in good hands and never forgotten. Ask any of my competing builders or any builder your thinking of purchasing a new home from, if they will be on site throughout construction, if they will personally be performing your new home orientation, if they will be at the closing to hand you the keys to your new home. I will be. I will also freely give you all of my personal contact information and tell you that I want you to call me any time or day of the year. I strive to create a complete personal connection and I only have one shot; making the most of that moment takes commitment and dedication. I try to do it right the first time, leave an unforgettable impression and deliver extraordinary service with every home I build.